Taylor Sheridan, screenwriter hot off the critical darlings Sicario and Hell or High Water, also takes the helm here and shows he has what it takes to run the show. Wind River is a whodunit with an excellent cast led by Jeremy Renner and Elizabeth Olsen. But even with all the great players who contribute (including the always stellar Graham Greene), the setting should also receive high marks when discussing Wind River's excellence. Sheridan knows that his deadly cold Wyoming is a critical part of this piece's plot and he makes sure to capture it on lens. 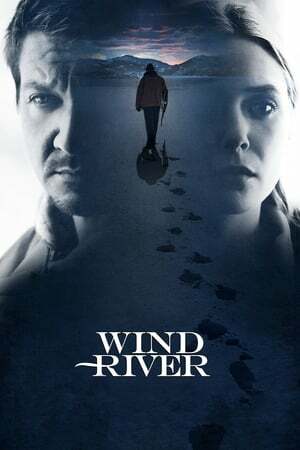 The icy grip the conditions lend is felt in the entirety of the movie and adds to the feeling of isolation and helplessness of the reservation, such a critical factor in the events of Wind River. Sheridan is on a hot streak. He is definitely a surging talent who will be on my radar from here forward.